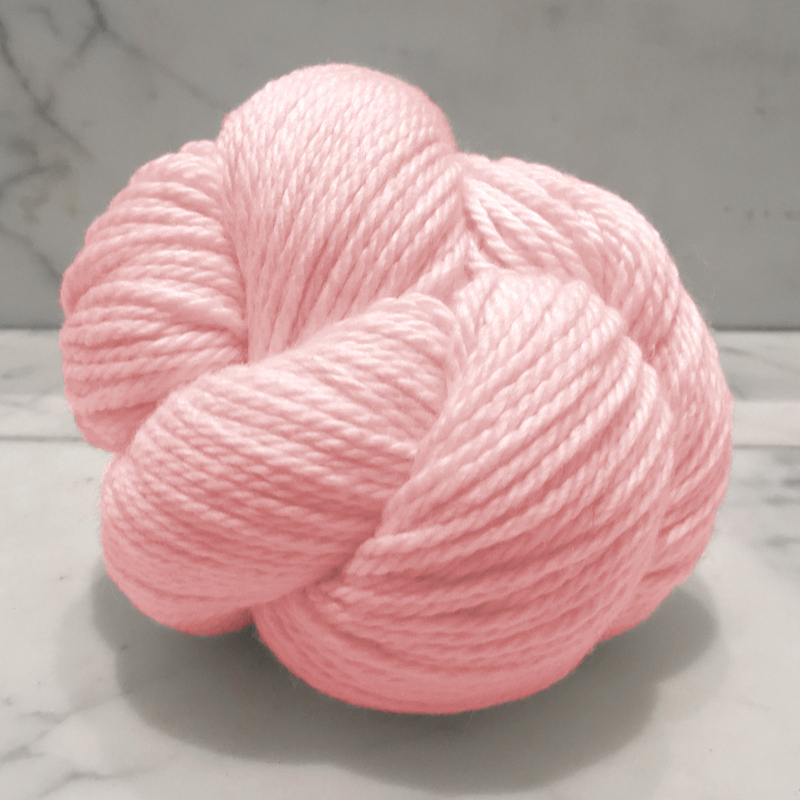 Have you ever know a yarn that fixes your mistakes? Well, not dropped stitches, but this yarn seems to even out uneven tension and we all know we could use some help with that! 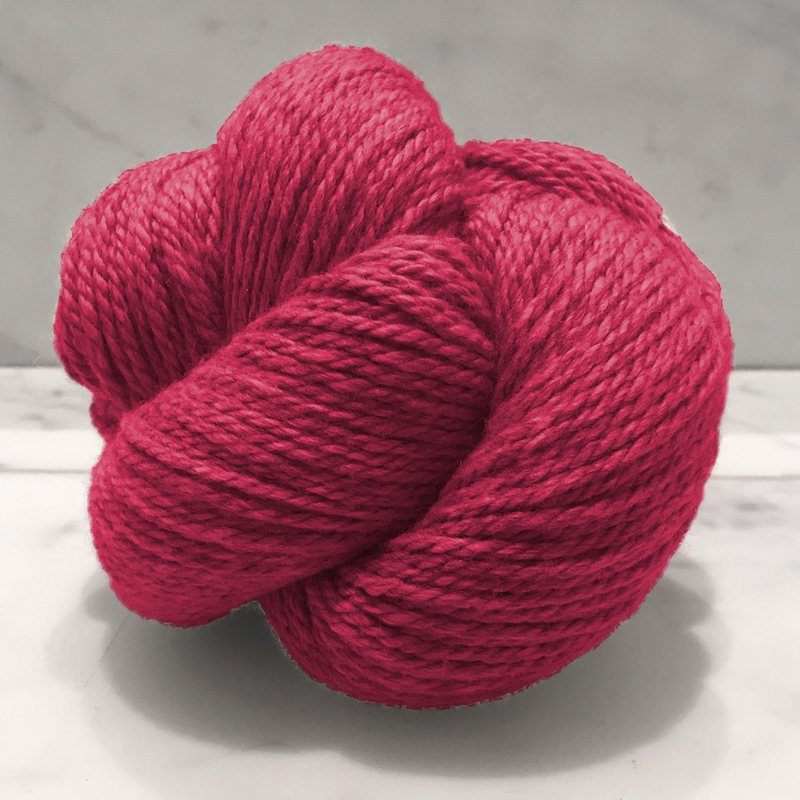 This is quickly becoming our favorite yarn of all time, and even better - it's washable! Sweater is soft and family friendly; a versatile yarn, ideal for blankets, hats, mittens, toys and hmm, if only we could think of what else.